The first track from Brandon Flowers' second solo album The Desired Effect now has a shiny new video. Brandon Flowers has revealed the new video for Can't Deny My Love, the debut track from his new solo album The Desired Effect. 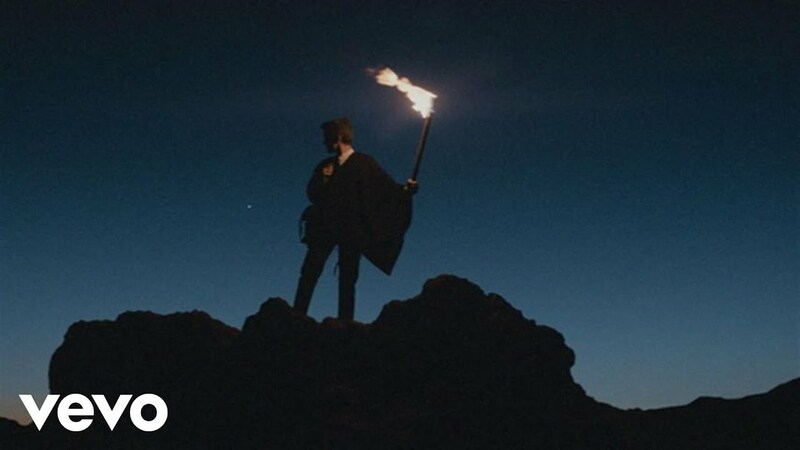 And the video is a cinematic feast, featuring an epic journey by Brandon, back in the "olden days". Having just announced UK tour dates for May, Brandon told Radio X that he can't wait to get back to some of his favourite UK venues. "Brixton Academy is definitely a place where I feel at home. We've played there so many times over the years, had some great gigs and moments. So it's nice to go there and have that comfort." The Desired Effect is released on 18 May 18.